Looking for somewhere to hold a meeting, show a film, have a party or showcase your work? 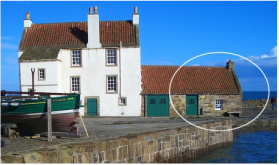 Pittenweem has a range of public halls and private venues which can be hired by the day or hour. Description:The meeting place of Pittenweem Community Council, this hall is popular venue for large meetings, markets and catered events.